Nearly 200 employees of Melaleuca learned this week it pays to be loyal. Melaleuca gave away over $2 million dollars in loyalty and longevity bonuses to 197 employees. The bonus is for all full and part time employees, regardless of position or pay level, the only qualification is the employees length of service to the company. Employees received anywhere between $5,000 to $25,000 depending on how long they have worked at Melaleuca. The first check is given to employees once they have been with the company for five years. Melaleuca CEO Frank Vandersloot says he believes that employees who have helped build the company should share the wealth, something that employees are grateful for. “He’s the CEO, he’s been here for 30 years, and he can keep going on with what he wants to achieve but it’s important to him to recognize those people that have worked hard and that’s what I try to do. 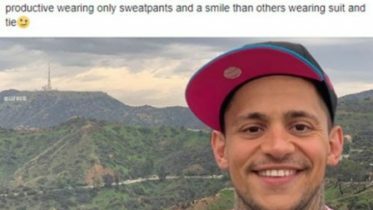 It feels good to be recognized,” said employee D.J. Calderwood. 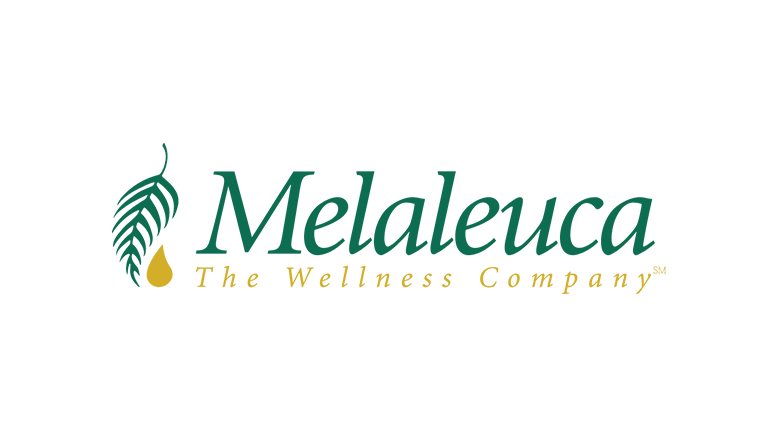 Melaleuca has paid almost $18 million dollars to over 1,000 employees since instituting that bonus in 2007. Be the first to comment on "Melaleuca gives employees over $2 million in bonuses"